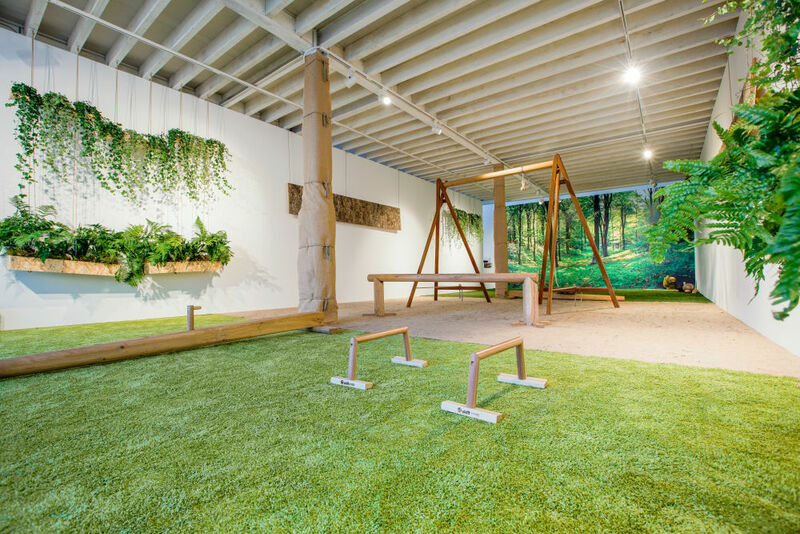 A new organic gym is breaking new ground in the fitness world. Why not bring nature to you? Working out in cold, rainy weather conditions is not our cup of tea, but with Biofit’s new gym concept, you now can take advantage of the benefits of exercising outdoors. 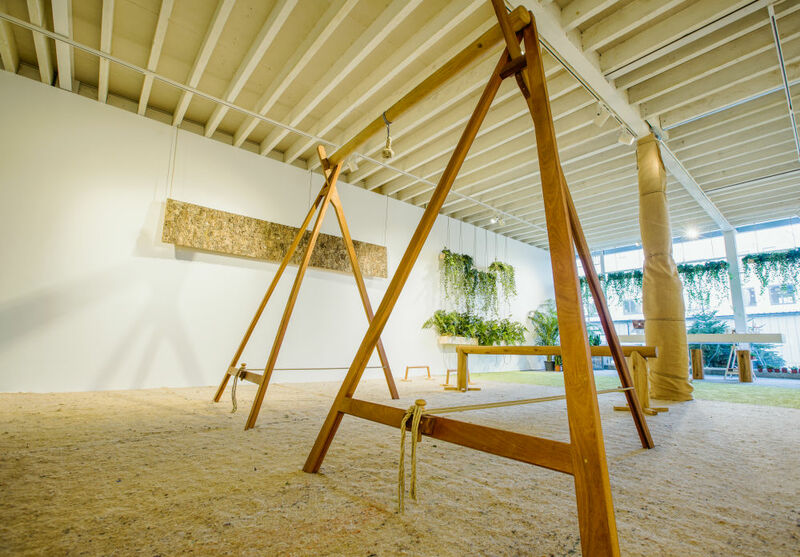 Biofit, which launched in London this month, is a new indoor ‘organic gym' made mostly from natural products, such as, handcrafted timber gym equipment, as well as, the clever use of colours, sounds and scents to evoke the true elements of nature. ‘Modern day fitness has lost its way. We believe in training for movement and muscles, skill and sweat, quality and quantity…it’s not about either/or’ says Matt Morley, Founder of Biofit. A giant forest wall and hanging vegetation are only a few of the components that bring nature to life in Biofit. The new gym concept provides gym-goers with a natural way of working out and getting fit, giving visitors more psychological and physiological benefits than those you get from a standard gym. Some benefits include reduced stress, improved mood and better concentration. The interiors were developed with award-winning landscape architect, Lily Jencks, who also made her mark creating the ‘restorative gardens’ for Maggie’s Cancer Caring Centres around the UK. The Biofit concept launched in a pop-up studio in West London on 9 January and will run until 3 February 2017. To reserve your spot, click here. What do you think of the brilliant new gym concept? Tweet us @designcurial!